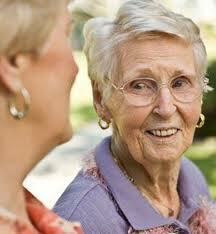 If you are a family caregiver, you are doing very hard and vitally important work. You may find your role to be one of the most positive and rewarding experiences you’ve had. It feels good to be needed and to make a difference. You may also experience caregiving as one of the most difficult, burdensome and stressful challenges you’ve ever faced. These emotions can have serious emotional and physical consequences for both the caregiver and care recipient if left unchecked. 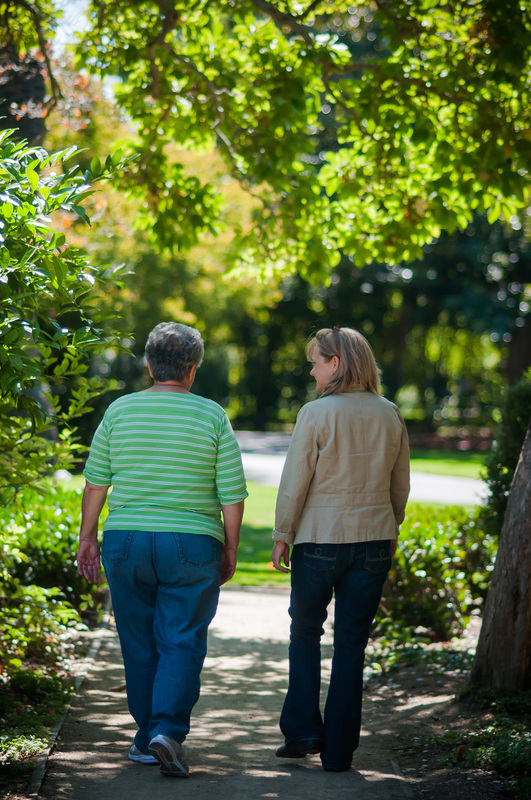 As a caregiver, you may find it almost second nature to put other’s needs before your own. However, to help others, you must help yourself first. It takes great courage to help yourself before helping another. It goes against the nature of self. If you’ve traveled by air, you’ve surely heard the flight attendant tell you during flight preparation to secure your own mask first before assisting others. If you put on your mask, help yourself, remain conscious, then you will be able to help others. Many caregivers find that that counseling provides them with the life-strengthening support and assistance they need to handle the challenges of caregiving. You deserve understanding, support and quality time to yourself to ensure that you are getting your needs met. You cannot give what you don’t have. The therapy hour is dedicated exclusively to you – your feelings, concerns and ideas. This is where you get “fed” emotionally and psychologically so that you can be an effective caregiver. Seeking support and counseling may at first appear as a selfish gesture. In reality- it is the most selfless gesture there is. Please phone or email me today. Counseling is one of the most valuable gifts you can give yourself and the people who depend on you. Convenient In-home and on-site service. I will travel to you, or we can meet in my office. or email me for more information or to schedule a phone consultation.